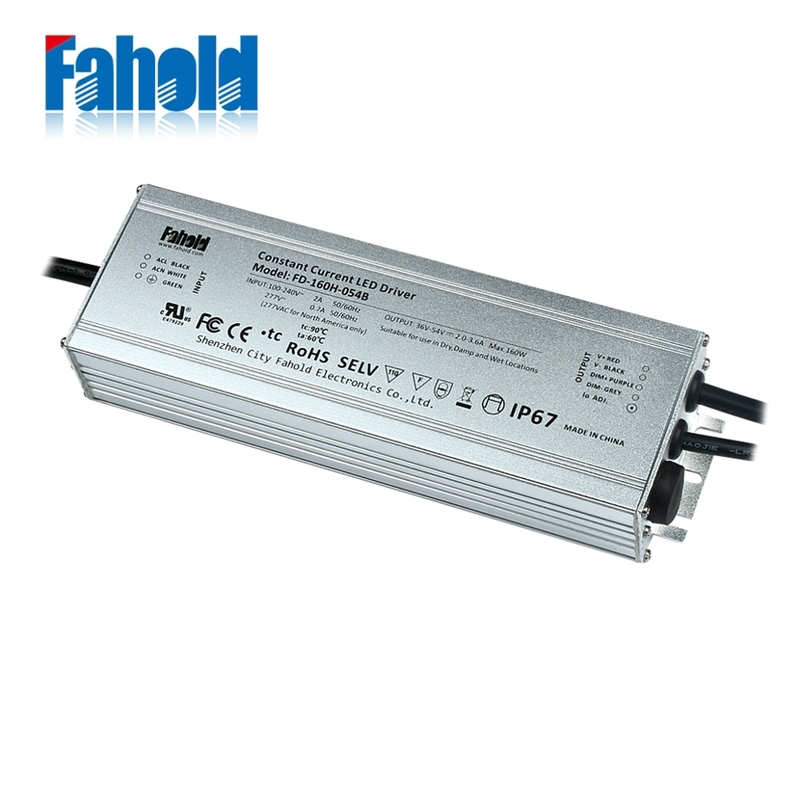 Led Dimmable Driver with high efficiency and long life span,5 years warranty. 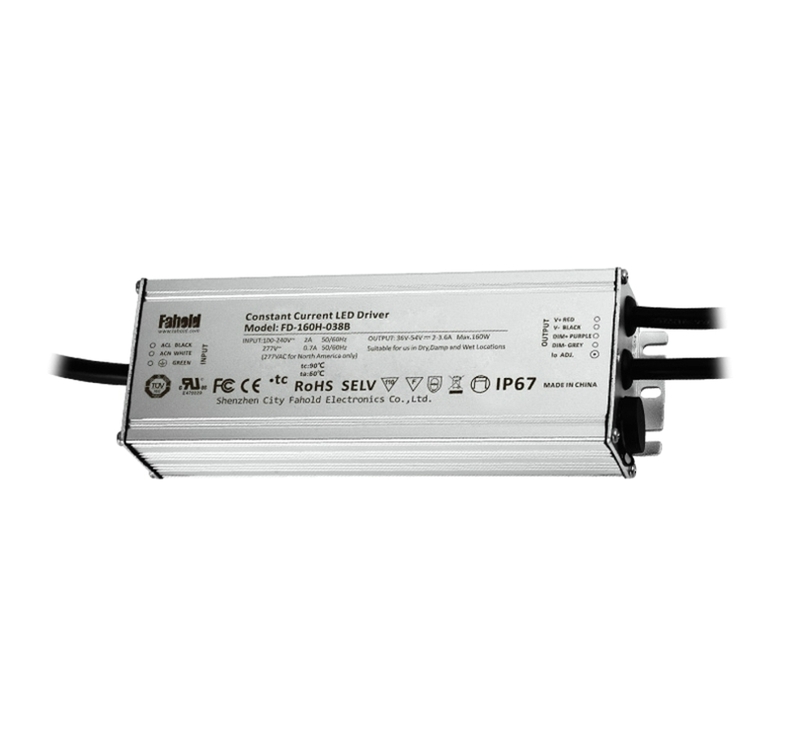 The linear high bay driver series is a perfect solution for outdoor parking lot, area lighting or flood applications. The body offers a round, aerodynamic design with superb system efficacy, heat radiation ability, and endurance for brutal working environments. Looking for ideal UL High Bay Light Driver Manufacturer & supplier ? We have a wide selection at great prices to help you get creative. 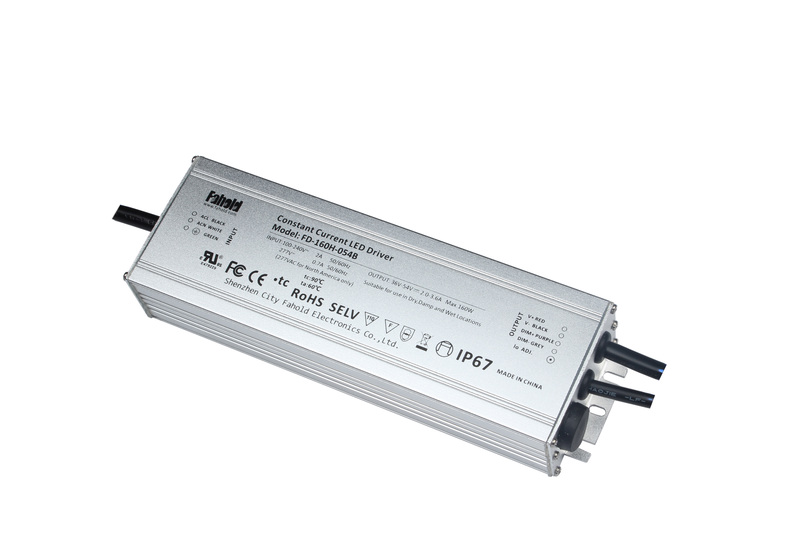 All the Linear High Bay UL Driver are quality guaranteed. 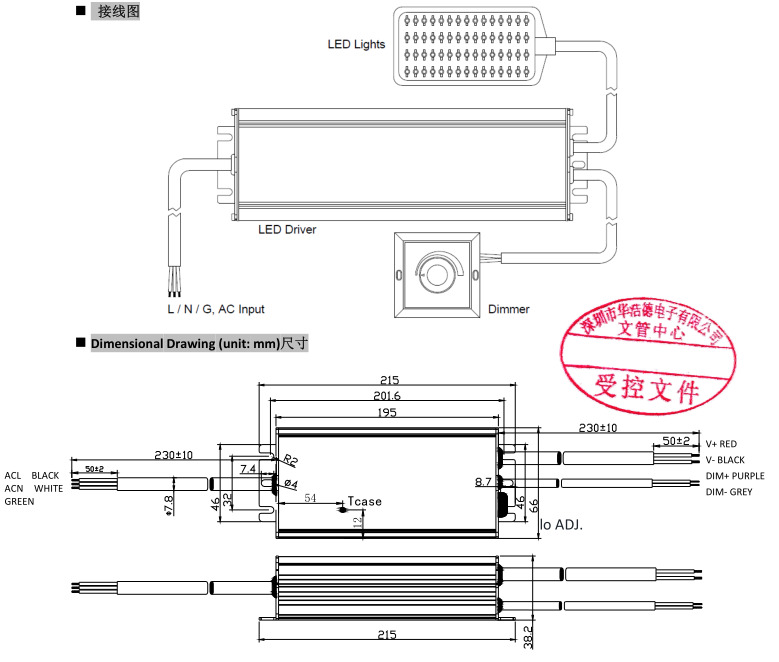 We are China Origin Factory of UL Linear High Bay Driver. If you have any question, please feel free to contact us.